The Michael Caine impressions flowed like fine wine this week, and they ranged from hilarious all the way to amazingly good. Also we did some news, which we tried to keep positive. It’s tougher than you think. 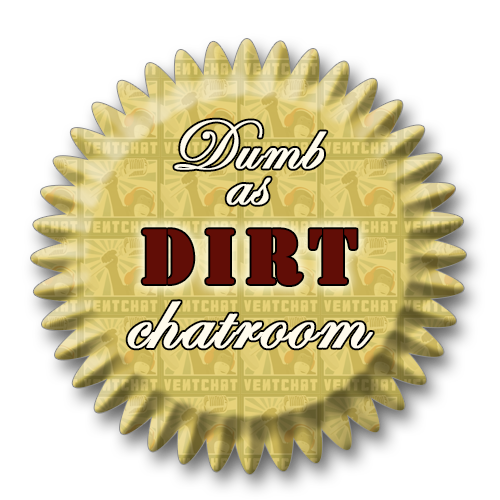 We had a Turdhat Help You in the after-show that ended up being pretty darn interesting, and since the person who sent it in was in the live chat, we had him come on and answer all of our questions. Hold on to your butts, this sucker is 4.5 hours long. I dare you to get through it all. Not bloody likely. Also: Esta’s birthday, Fen is forgiven, Turdhat’s new motorcycle, the OUYA is here, Fast food, Diablo 3 economy blowout, WoW subscriptions, beard stubble study, Thomas Is Alone, the kidnapping guy, excel art, the ice is gonna break, don’t apologize, howyougetdatassindemplaidpants, ventchatvegas.com, the new outro dealy, fast forward on stitcher, movie news, Johnny Cash, by the way. WoW Subscriptions At 8.5 Million, Top Guild Quits?